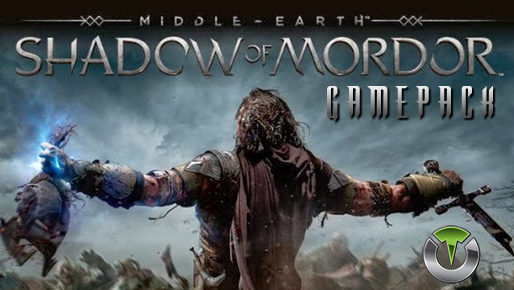 Middle-Earth: Shadow of Mordor Gamepack for Titan One. Automatically performs the chosen combo by just holding down the attack button. Rapidly press and release the attack button. Attack and counter attack automatically. Counter and automatically perform the Turbo Attack by just holding down the counter button. Counter and sequentially performs the Turbo Attack. Bow Auto Aim allow you to auto-aim to the nearest enemy while aiming with your bow. Any time you pull the left trigger to aim it will lock to the nearest enemy. Auto-Aim is activated when aiming with the bow. By pressing and holding the stealth button for more than 500ms, the stealth action will remain activated until the button is pressed a second time. By pressing and holding the run button for more than 500ms, the run action will remain activated until the button is pressed a second time.